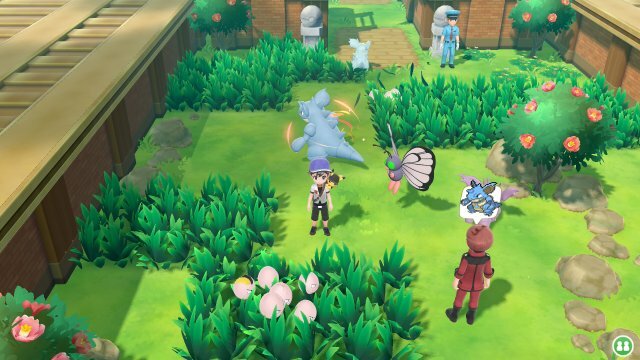 Lures are a new feature brought into Pokémon Let's Go, Pikachu! & Let's Go, Eevee! These work in an opposite way to how Repel work in that they cause more Pokémon to spawn, similar to how abilities like Illuminate would work in prior main series titles. 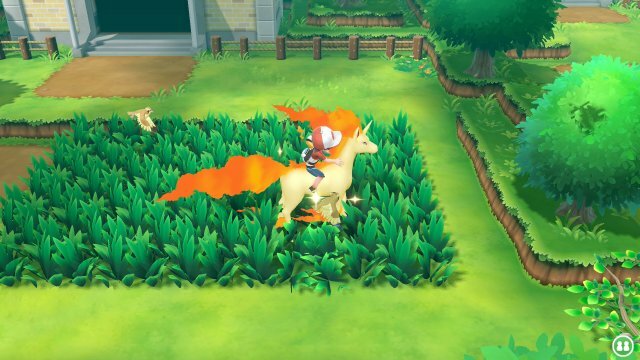 There are three different Lures to find in the game: Lure, Super Lure and Max Lure, just like Repels and just like Repels, they alast longer with Max Lures last for around 250 steps. However, Lures do more than just increase the spawns. 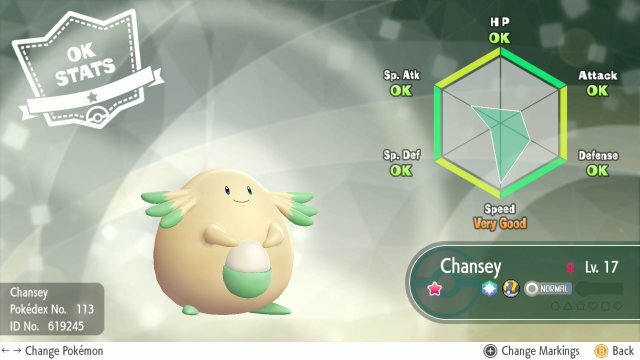 Firstly, in addition to increasing the spawns, they increase the chances that Pokémon with lower chances appear such as those 1% Pokémon like Nidoqueen and Clefable, and even increase the chance that Rare Spawns will appear.